Since 2015, the abortion clinic practice of selling aborted baby body parts has been yet another chink in the armor of Planned Parenthood. This practice was a revolting discovery that turned the stomachs, and the attention, of many Americans. Because of this critical discovery by David Daleiden and the Center for Medical Progress, Planned Parenthood and the abortion issue as a whole came under a new round of scrutiny and discussion in American culture and government. This has given the pro-life community new opportunities to chip away at this evil industry, not by advancing abortion legislation, but by attacking the industry’s other business practices and their receipt of federal funding. While Congress’s push to defund Planned Parenthood of their nearly $500 million a year has been so far unsuccessful, another lesser known effort has been met with victory. Within the last two years, Created Equal has met with success in their efforts. First, they targeted a company called Specific Waste, who revealed after pressure that they had ceased to provide medical waste services for abortion centers across the Midwest. 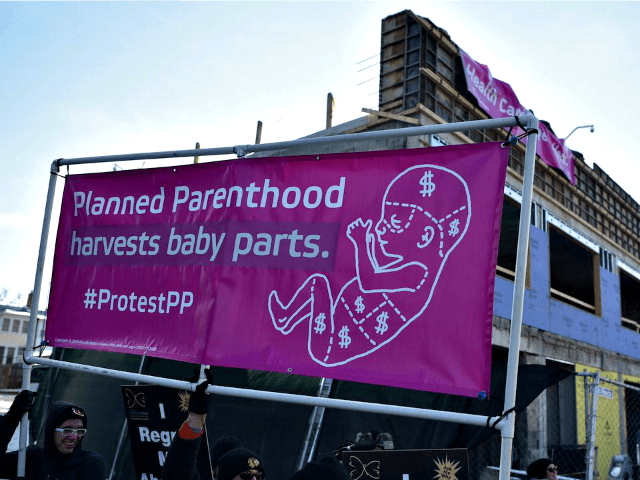 Medical waste firms that processed the bodies of aborted babies from Planned Parenthood and other providers have come under fire for associating with these newly discovered vile practices. 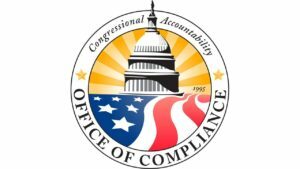 An organization called Created Equal has lead a specific effort to identify and pressure medical waste firms who work with abortion providers to dissolve their connection with the industry. In the view of Created Equal, divorcing these companies (much like ending federal funding) isn’t going to end the abortion problem, but it can certainly stop enabling businesses like Planned Parenthood. These are victories that chip away at the scourge of abortion on our nation. Within the last two years, Created Equal has met with success in their efforts. First, they targeted a company called Specific Waste, who revealed after pressure that they had ceased to provide medical waste services for abortion centers across the Midwest. 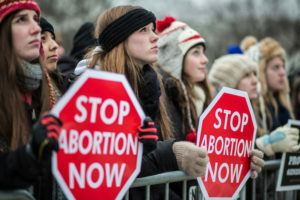 Next they targeted a company called Stericycle, who sued Created Equal after their attempts to expose Stericycle’s connection to abortion providers. Stericycle has since dropped the lawsuit and revealed they were revising their policy on not transmitting unborn babies and they had canceled contracts with abortion facilities. These are noble efforts and victories to be celebrated as we work to close the doors of all abortion providers and protect future Generations of Americans.